1/2 gallon of ice cubes makes approximately (9) 8 oz. cups of ice. 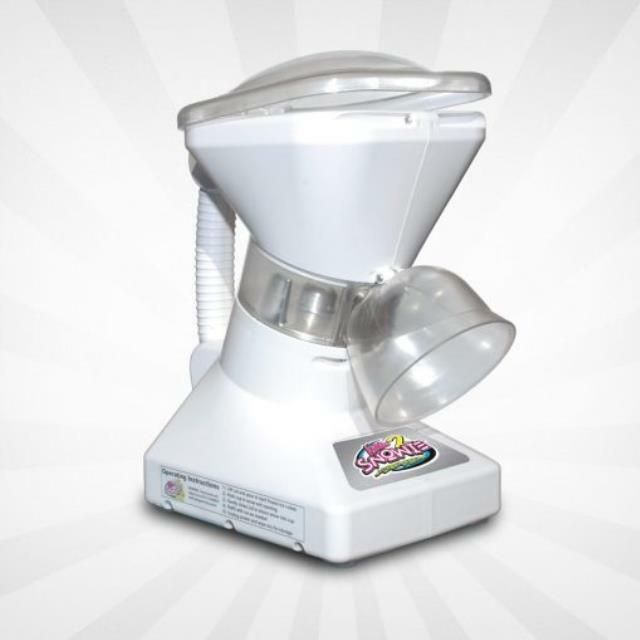 * Please call us for any questions on our snocone ice machine small rentals in Ft. Wayne IN, Warsaw, Syracuse, Auburn, South Bend, Indianapolis IN.